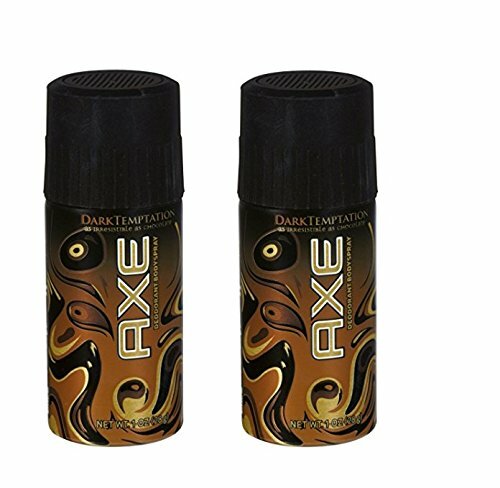 Axe Dark Temptation Daily Fragrance Body Spray For Men 1 oz., pack of 2 by Axe at NY Atan. MPN: unknown. Hurry! Limited time offer. Offer valid only while supplies last.